These delicious recipes also make stylish gifts and reassuringly natural homemade treats. Kylee Newton grew up in New Zealand and now lives in London. She began making preserves seven years ago to give as homemade Christmas presents, and has been doing it ever since. 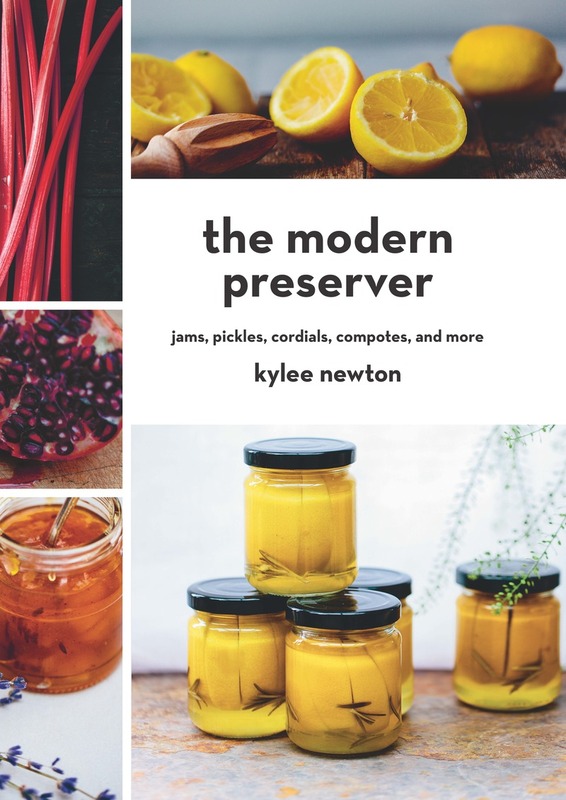 She sells her preserves each week at London farmer's markets and constantly tests new recipes and flavors.